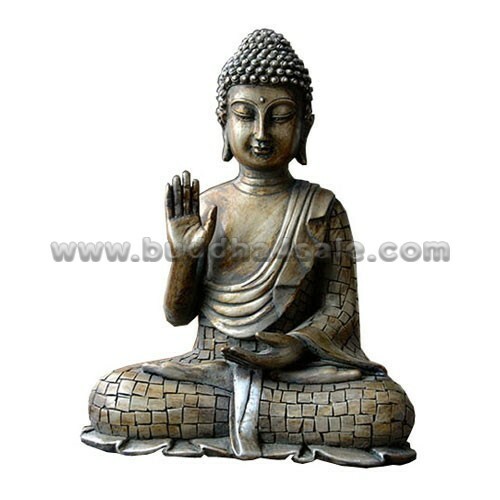 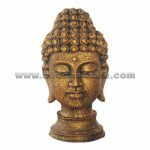 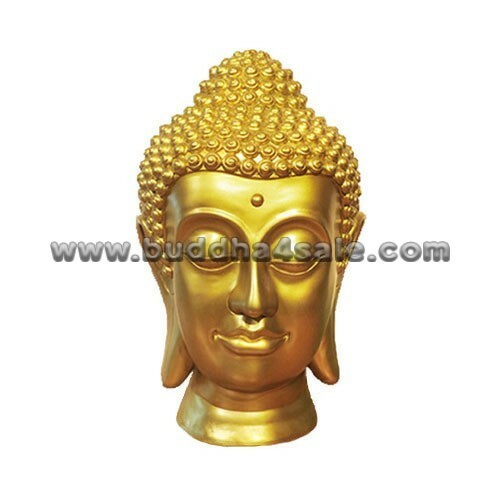 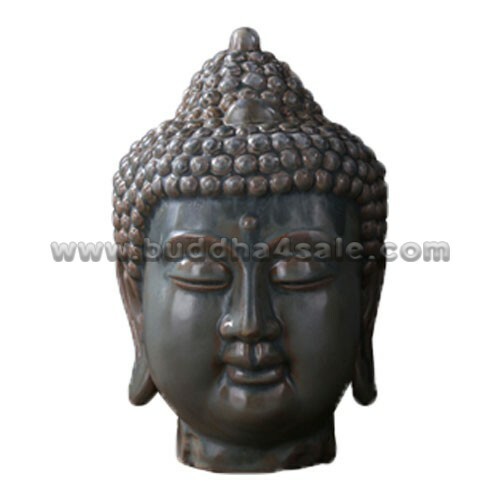 • Believers of Lord Buddha can take a glimpse at this alluring Resin Buddha Head which will make your living place look appealing. 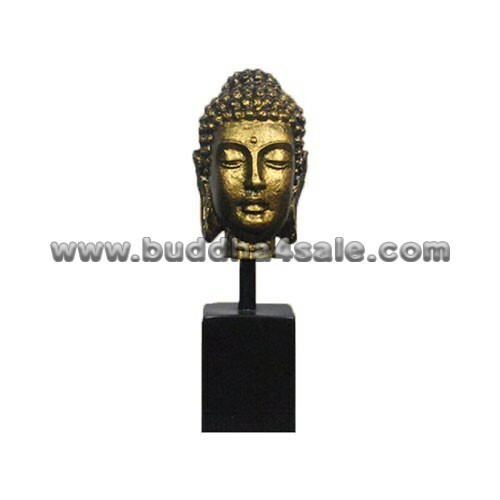 This classic gilding Buddha head is made from quality resin which in a weathered frosted effect. 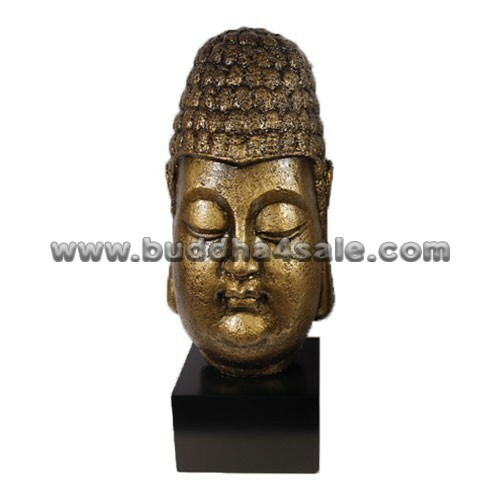 • The beautifully detailed Buddha head statue will add an ornamental accent to your home, whether in the family room entryway or near your meditation space. 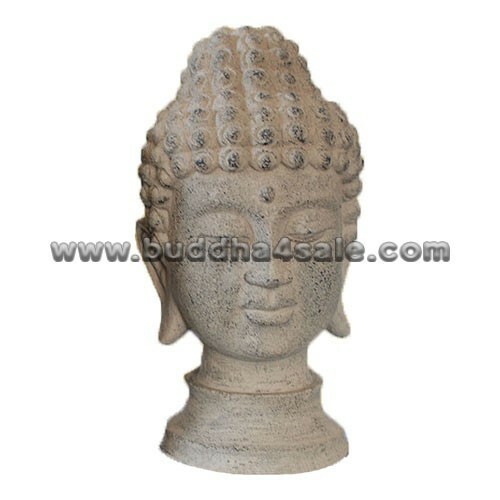 The Buddha head also available in Mud Color. • Unique table and garden decor with religious blend.